A vintage set of 6 items with lids. 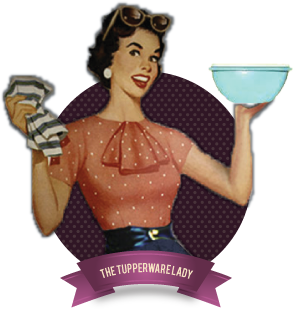 This is the posh end of the range for Tupperware. Consiste a jug, a sugar pot, two smaller pots and 2 spice containers. As you can see from the photos this is an unused, boxed set in 100% pristine condition. Many other uses for this set too. This is a vintage set and does not have a warranty.